Without a doubt, one of the most pressing health emergencies facing this nation is the catastrophic opiate/opioid epidemic. 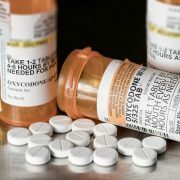 With overdose deaths caused by opiate drugs, such as heroin, fentanyl, oxycodone, hydrocodone and others, ratcheting up by double digit increases year over year, this class of drugs is now the leading cause of death among adults under age 50, according to a report published in the New York Times this June. People who wind up with an opiate addiction don’t always come by it through recreation drug use. Many are patients who received prescriptions for pain medications, and eventually developed a drug dependency. These powerful substances, both heroin and prescription painkillers, adhere to the opioid receptors found on nerve cells in the brain and other organs, resulting in a reduced perception of pain. 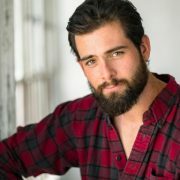 In addition to a reduction in pain, the individual experiences a sense of well-being and even euphoria that causes them to want to continue to revisit this feeling, ultimately leading to addiction. As tolerance builds, the body begins to demand higher doses more often. Recreational users may seek to intensify the effects of the drug by crushing and snorting or shooting it. This can have devastating consequences, including death, especially when misusing the extended-release versions of the drugs in this way, and/or combining them with alcohol or other drugs. Once an individual decides to get help for an opiate addiction the first step is to detoxify the body from the drug. Treatment cannot begin until detox and withdrawal are completed. 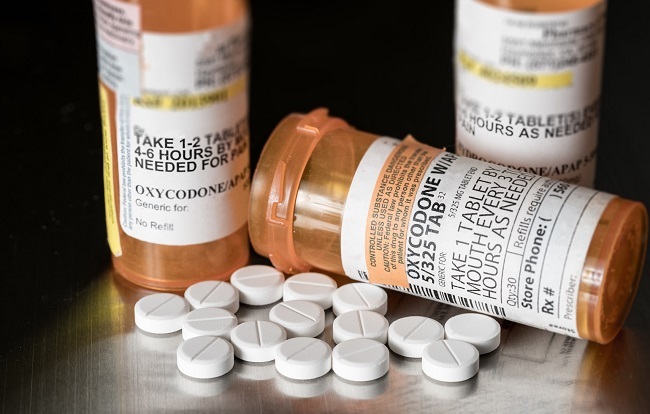 If the opiate addiction is still in the early stages and not considered by a doctor to be severe, the individual can opt for an outpatient opiate detox program. Outpatient detox can be undergone in the privacy and comfort of one’s home, while being supervised by a detox nurse. There are benefits to undergoing the detox process on an outpatient basis at home. 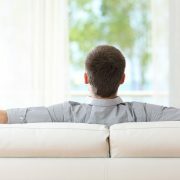 People who anticipate a difficult withdrawal may prefer to be at home while dealing with the highly unpleasant withdrawal symptoms. An at home detox may be less stressful, and can also allow loved ones to offer added support during the process. Another benefit is privacy. 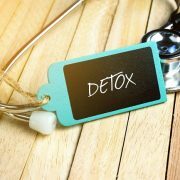 Some people are sensitive about the possibility of their stint at a detox facility becoming public knowledge, so they opt for a confidential, discreet home detox. 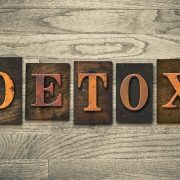 The detox process, whether at home or in a detox facility, is the same. A medical doctor will oversee the process and a trained detox nurse will be assigned to monitor the patient and provide medical support. Vital signs will be recorded over a period of 2 or 3 days through the acute phase of withdrawal, as heart and respiratory rates can be affected during detox. Withdrawal symptoms will appear about 12-24 hours after the last dosing of the drug, and will mimic symptoms of the flu. Medications will be provided throughout the process, such as OTC medications like Imodium A-D and Tylenol , which help with symptoms of fever, chills, muscle aches, stomach upset, nausea, and diarrhea. Prescription medications, such as Valium or Ativan can help reduce sleep disturbance and anxiety. Drugs such as Suboxone or buprenorphine can help mitigate intense cravings that can threaten recovery with relapse. Kinkaid Private Care coordinates in-home detox services by a private duty nurse. The trained private nurses will oversee the detox and withdrawal phase of recovery and provide the support needed to help minimize unpleasant symptoms. Kinkaid Private Care can also coordinate additional therapeutic services, such as IV vitamin therapy, massage, and acupuncture, for an added layer of comfort. For more information about the in-home detox services, call Kinkaid Private Care today at (877) 388-6373.